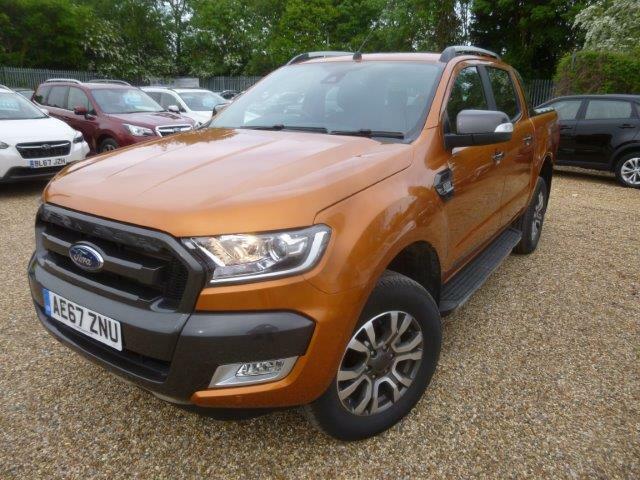 Nearly New Commercial vehicles are great value and in stock at Perkins Used Ford Centre in Braintree /Chelmsford area of Essex- CM77 6SA for your Navigation. 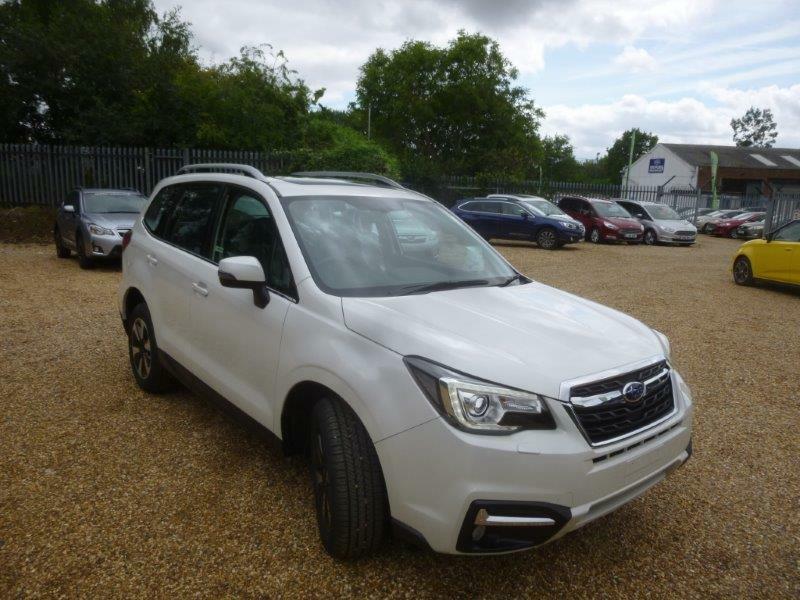 As the Used Subaru market busily bubbles along, Perkins have re-stocked with 4 Nearly New Subaru Forester examples to buy and enjoy over the next few years . All Ex-management Subaru vehicles - all under 11000 miles - all with remainder of the Subaru 5 years 100k mile warranty remaining and all freshly serviced and ready for a new home. 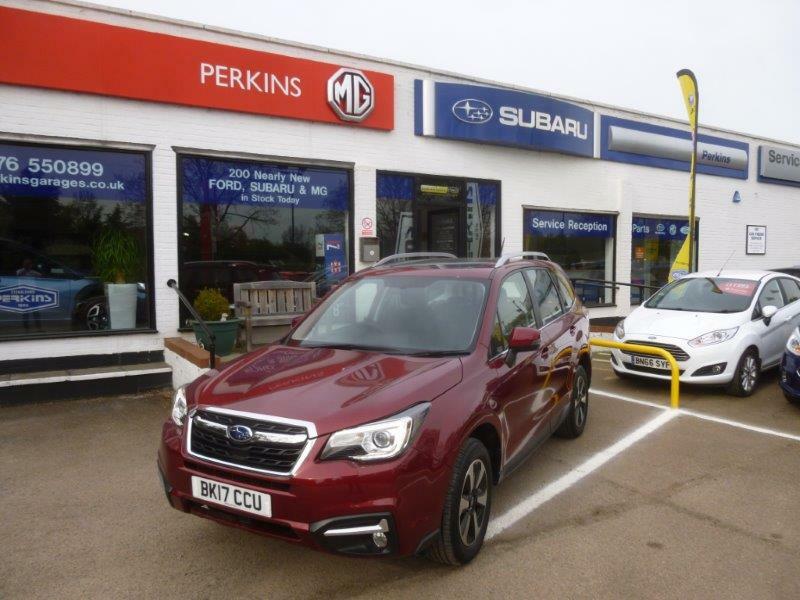 Lets take a look to see what is available at Perkins Subaru for April 2018 at our dealership located just outside Braintree in Essex and very close to London Stansted Airport for easy access to pick up. We have some excellent LOW RATE FINANCE offers available at 7.9% APR up to 5 year finance and we would love the opportunity to help value your current car that we would take in part exchange - Please call our Subaru Sales Specialist - Stephen Oakley who can help you with valuations for your car and arrange a test drive appointment for you so you get all the time you need to thouroughly enjoy these great products from Subaru UK and grab yourself your next motor car. Subaru has unveiled and released to a few select dealers the New 2018 model Outback SUV and it is now available in our Rayne/ Braintree/Chelmsford showroom to view and experience. Two trim levels are available with prices starting at £29995 for SE and £33010 for SE Premium models. Exterior styling changes include a redesigned fromt grille, new bumper, door mirrors (to reduce wind noise) and LED Headlights, whiel the interior get some superb gloss balc and silver trim surrounds that really finish off the luxury interior of this tremendously capable All Wheel Drive SUV Estate car. One engine is available and it is the Boxer 2.5 litre, 175 hp petrol unit that achieves an official combined fuel economy of 38.7 mpg and CO2 emissions of 166g/ KM. The 2.0 diesel unit has now been delelted from tge Subaru rabge of vehicles as we move to HYBRID and other technologies in the near future. ( As soon as early 2019 in some models). The Outback now comes with lane keep assist, to add to the worlds best "EYESIGHT" safety system and provides gentle steering inputs to help keep the vehicle in its lane at speeds of around 40 mph and above. The system is part of Subaru's EYSIGHT driver assistance technology package - fitted as standard with the revised Outback -along with adaptive cruise control, lead vehicle start alert, lane sway and departure warning, pre-collision braking and pre-collision throttle management. Also added are responsive headlights that follow the drivers's steering input to illuminate corners when turning. New external view camera have been fitted on the front grille and at the base of the passenger door mirrors to help with manoeuvering. The touchscreen on SE Premium cars has been upgraded from 7" to 8", and is compatible with Apple CarPlay, Android Auto and also has DAB audio as standard, while SE model gets an upgraded 6.5" touchscreen- Both with navigation. Heated Front seats have also been added to SE trim level. Of course any new model car is an exciting event and to compliment the introduction of this new vehicle, there is a 0 % - 50/50 Finance is on offer for the 3 month launch period on this quite brilliant and subtle motor car. Call us on 01376 550899 and ask for Stephen Oakley, our Subaru professional assitant and he can walk you though the changes , benfits and upgrades on the New Subaru Outback. We are open 7 days - www.perkins-subaru.co.uk to see the Outback on screen and to see it the flesh....well pick up the phone and speak to Stephen - he can help. 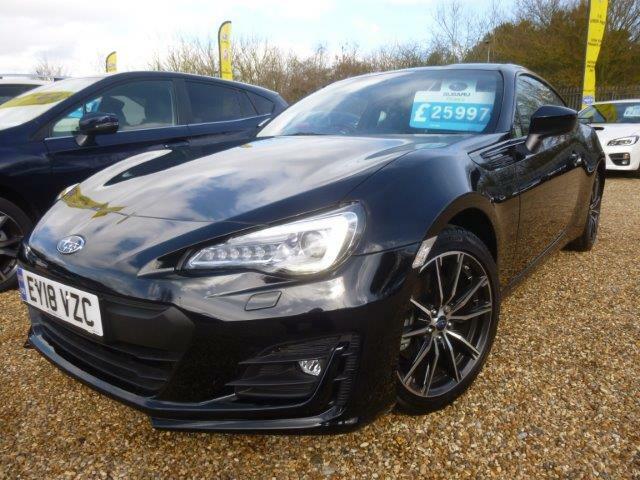 If you are looking for a 2017 model Used / Nearly New Subaru BRZ the Perkins Subaru have a selection of 4 vehicles in stock at our Dealership serving Colchester Chelmsofrd Braintree Bishops Stortford and surrounding areas. 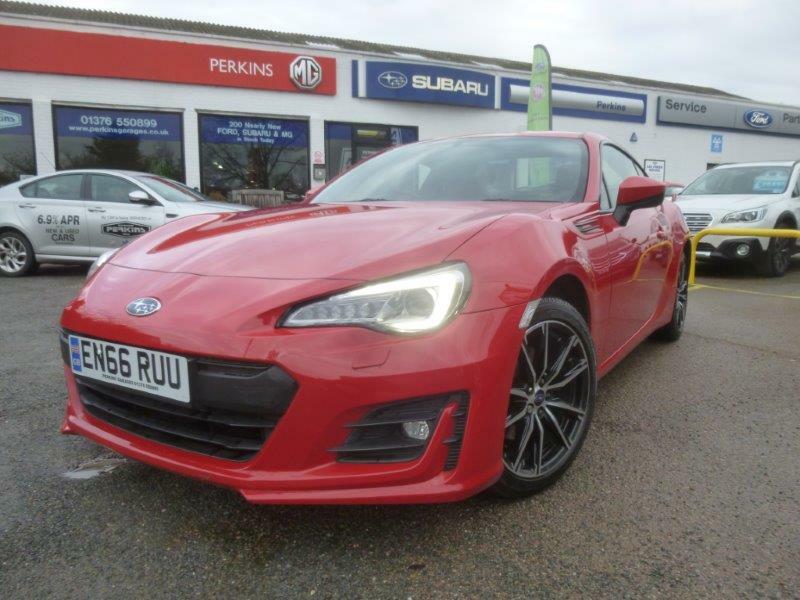 https://www.autocar.co.uk/car-review/subaru/brz a real drivers car that delivers promised smiles and fun for miles - Call us on 01376 550899 to arrange your test drive and find out for yourself how good these cars really are. 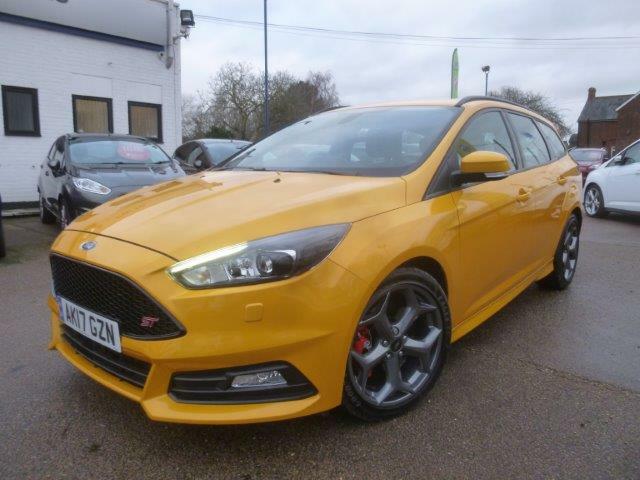 Very rare on the used and nearly new market and with approximately £10000 less than an 18 plate car, this 2017 registered 4000 mile Ford Focus ST Estate TDCI 180ps Estate Powershift Automatic with Paddle Shft and over £2k of factory options is a Used car buyers dream. SYNC 3 Satellite Navigation, ST Stlye Pack with Appearance Pack, BLIS - Blind Spot Monitoriing System , Keyless Entry and GO, Driver Assist Pack with Full Ebony RECARO Leather Trim/ Power/Heated Seats, Cruise Control, Dual Zone Climate Control and 18 inch Alloy Wheels has a tremendous load capacity , performance that makes you smile, road holding that delivers and is currently showinng 48.9 mpg on the combined cycle for fuel economy. We are open 7 days and we are located just outside Braintree Town - 8 Miles from London Stansted Airport in the village of Rayne = CM77 6SA for your navigation. 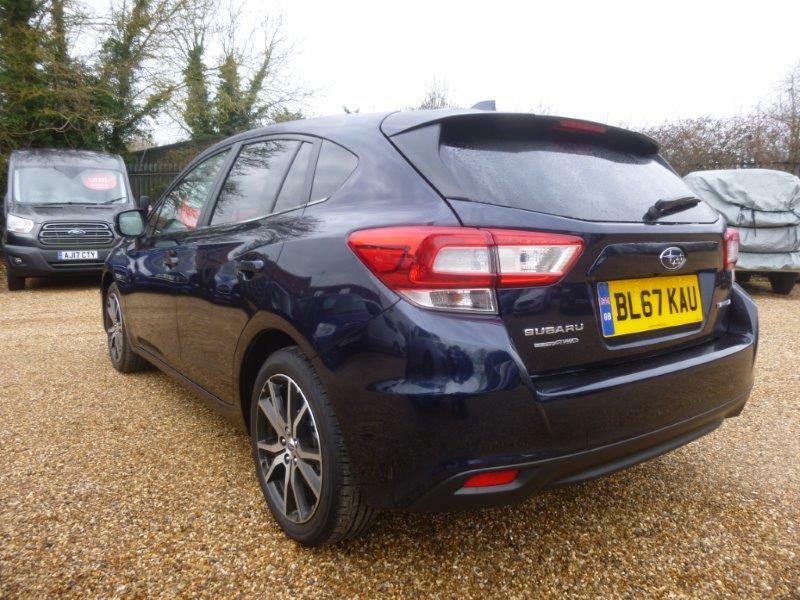 CALL us on 01376 550899 to make your test drive appointment and reserve this car of you are ready to buy. 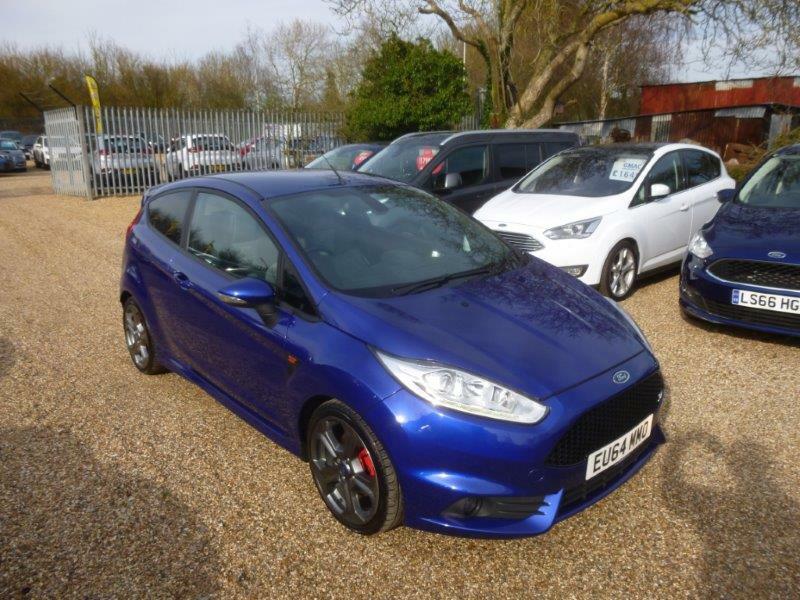 New Model Fiesta and 2017 model available for sale at Perklins Nearly New Ford Centre nr Chelmsford and Braintree in Essex- We have over 150 used Cars available for sale all in one location - CM77 6SA for your navigation - We are open 7 Days and if you see anything you wish to buy on the website- www.perkinsgarages.com - then just CALL 01376 550899 to arrange your test drive appointment and reserve the vehicle you wish to buy. 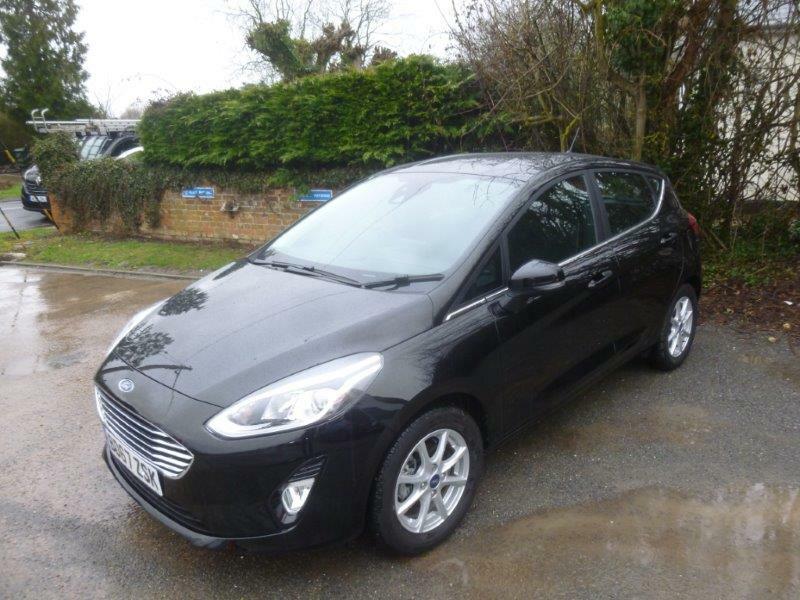 With a fantastic selection of 15+ Nearly New and Used Fiesta in stock for sale in Essex , Perkins is the destination if you are looking for a example of this best selling Super Mini this March 2018. 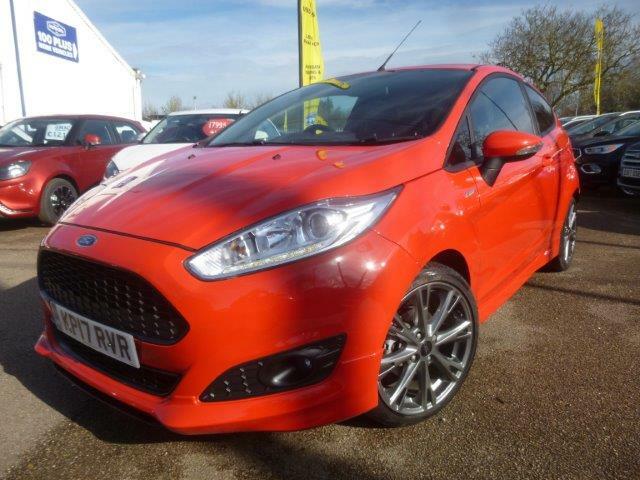 All our Ford Fiesta stock has a minimum of 18 months Ford warranty remaining and we can offer Low Rate Finance from 6.9% APR . 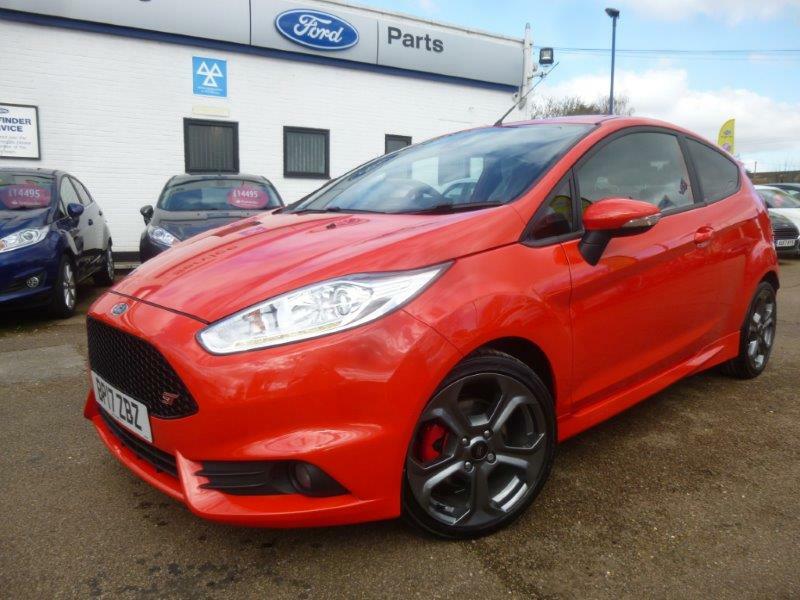 We have High Specification Titanium X models with Full Leather Trim and Satellite Navigation, ST-LINE and ST 180ps Sports models with Privacy Glass and ultra low mileages aswell EcoBoost petrol technology and Automatic gearbox availabilty. 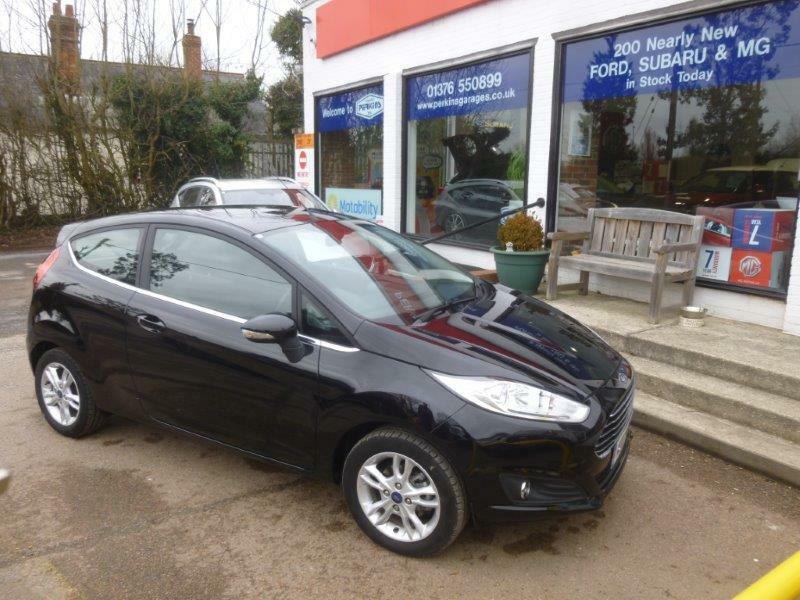 Its the best seller in Europe because its one of the very best in the market place and now the NEW MODEL has hit the market, it makes a Nearly New Fiesta teriffic value for money. 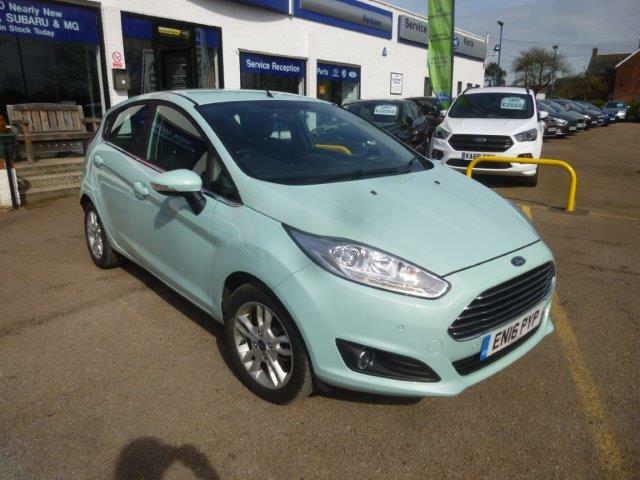 With 5 star NCAP Safety Ratings across the range couppled with ISOFIX and multiple Airbags for the ultimate in occupant safety, perhaps it's time for you to consider the fabulous Ford Fiesta as your next Nearly New Ford. We are open 7 days and stock 150 vehicles all available to test drive at CM77 6SA. As the MG Dealer for Essex, Perkins MG have the intriduction model car here and in stock. There is only one as due to high demand of the MG ZS models the factory cannot keep up with sales demand on production for the UK. Here at Perkins Subaru Essex, we are just a few days away from deliveries of the New Global Platform car the New 2018 Subaru Impreza 2.0 SE AWD Lineartronic 5dr. So to introduce the New Impreza - this fresh, dynamic exterior styling, premium interior finishes and cutting edge safety technologies are just the start. 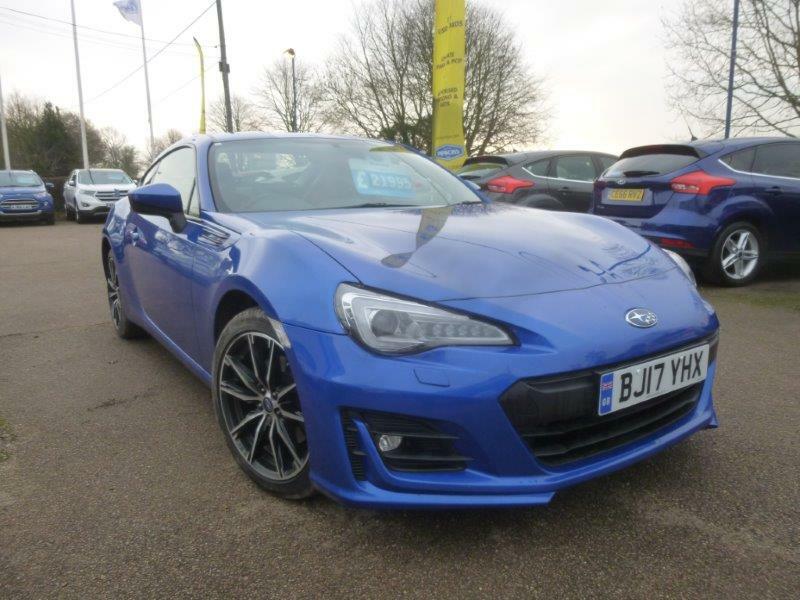 Built using the innovative SUBARU Global platform, both the body and chassis have been entirely re-engineered - increasing strength and improving safety and handling. And now Impreza's proven combination of Subaru Boxer Engine, Symmetrical All Wheel Drive and Lineartronic Continuously Variable Transmission ( CVT) is available in 1.6i or 2.0i configurations. The new Impreza body is 40 % stronger, allowing the frame to absorb and safely dissipate more energy in the event of a collision. By increasing rigidity of the body, front suspension and rear sub-frame, the SUBARU Impreza has enhanced straight line stability and minimal body roll. It's a fast paced world we live in. That's why Impreza is equipped with completely redesigned next generation infotainment system that keeps you connected wherever you go. The 8" multi-function colour touchscreen head unit display provides intuitive access to connected devices and audio sources, whilst a re-designed information display informs drivers of ket vehicle stats. Apple Car Play and Android Auto feature as todays most popular Apps with Voice recognition capabilities to allow hands free access to the cars technology. So, with improved safety amnd performance, Better stability and handling along with enhanced ride quality there is everything you would expect of a brand new car into the new car market. However, what you are not ready for is how good this new global platform is to drive. It is way baove its competition and priced well with a few good finance offers around the product to help it along to your drive way or in your garage. Perkins currently have on offer a Hire Purchase ( HP) deal at 4.9 % APR up to 60 month finance with a 10 % deposit OR there is a PCP offer available from Subaru UK also at 4.9% APR with £2027 deposit / 6000 miles per annum and £359 / month over 49 months. 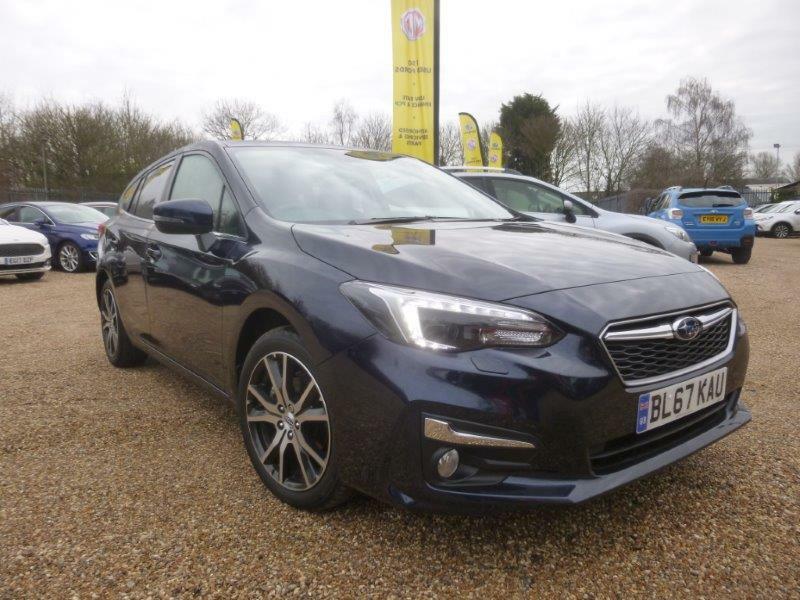 As we come to an end of Subaru Diesel engine car sales in the UK and the rest of the world, Perkins & Subaru UK have some great offers on the table for the last few remaining cars in UK stock. If you want to buy a new Diesel Subaru with 5 year/ 100k warranty you have just a few weeks to get your order and request in before all the remaining vehicles run out. After this, there will be no more. These EURO 6 approved, low emission engines, are wonderfully smooth and economic with superb power delivery and acceleration across the rev range. There is nothing like a BOXER engine and the changes in the world view on harmfull particles into our air we breath on the Earth we wish to protect means that diesel production is changing and new low emission petrol/Hybrid engines become a our next choices on the new car engine menu's. However, if you are requiring the efficiency of a Subaru Boxer Diesel engine, covering the benchmark 18000 miles + per year then its a great time to bag yourself the last of the breed in 2018. There is current stock on Subaru XV 2017 Model Diesel SE and PREMIUM models with up £3000 off the retail price. 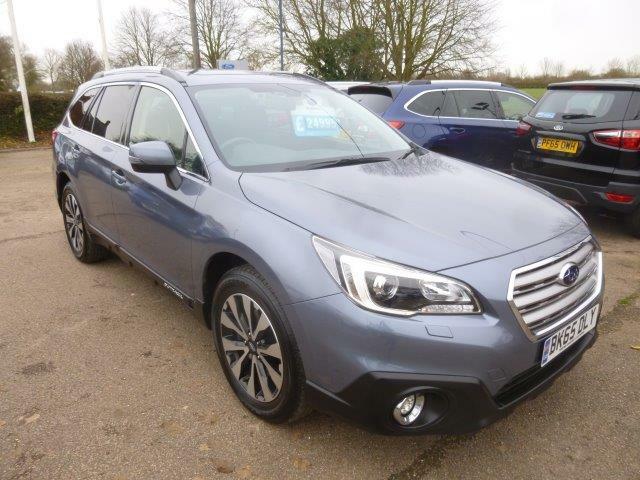 There is current stock of Subaru Outback 2017 model Diesel Premium Auto Lineartronic with up to £3000 off list price.